Welcome to ABATE of Indiana's ONLINE Store! ABATE of Indiana memberships are no longer available here. If you would like to join or renew your membership, please click here. IMPORTANT SHIPPING & PROCESSING NEWS: Orders are handled during regular business hours* (Monday through Friday 8am-6pm), but orders are accepted seven days a week, 24 hours a day. We do not ship during the weekends. Shipping times are based on when the items go in the mail. Please allow additional time for order processing. 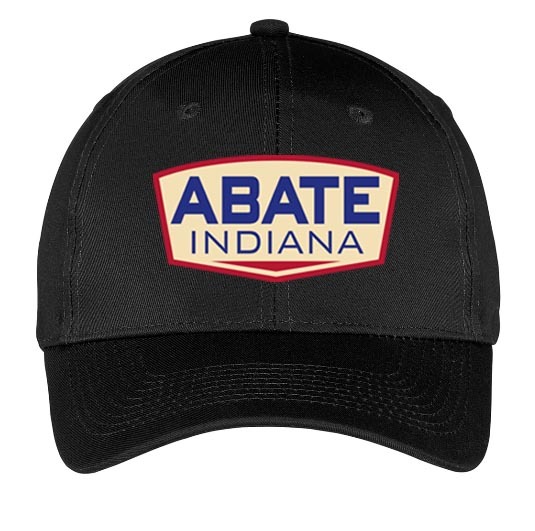 ATTENTION AUTHORIZED STATE ABATE PURCHASING AGENTS: To place wholesale orders for your state ABATE organization, please call 317-422-8040 (Mon.-Thur. 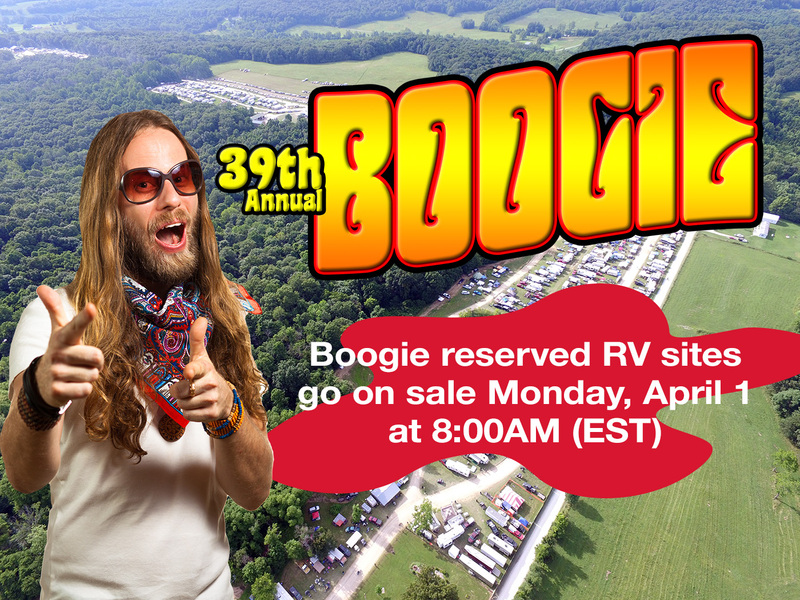 8am-6pm, EST) to order.